Many people are often unable to control their uric acid levels, especially those with gout. Even so, there are people who think that this is not necessary. However, that is a very wrong concept. Understanding the level of uric acid in your body is very important, similar to understanding your cholesterol or glucose levels in the blood. If you are still struggling to control your uric acid levels, this article is for you. In this article, we present you useful tips to help you do that. 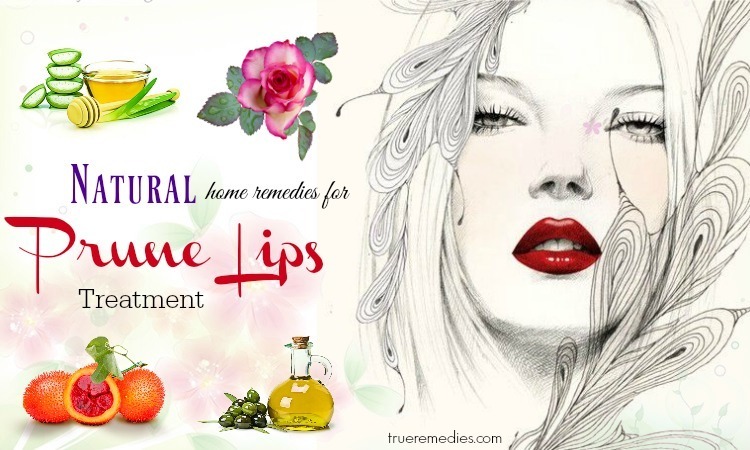 The application of natural tips always receives the priority of everyone. 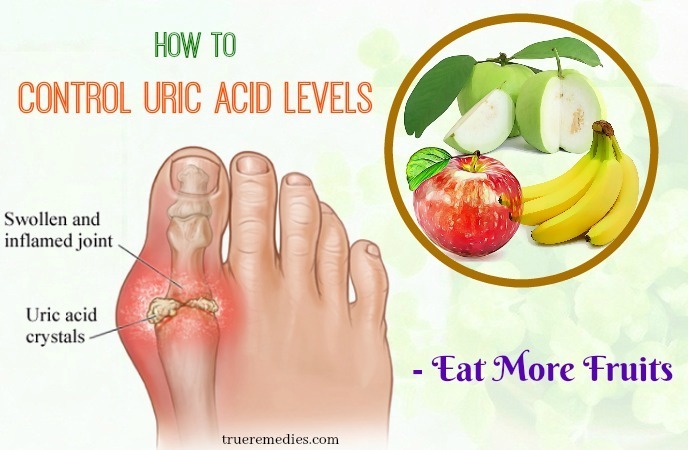 But first, to determine exactly what your condition is, let’s look at the uric acid levels. Uric acid, which is a weak acid, usually exists in the form of monosodium urate. It is dissolved in plasma. Uric acid is produced when the body breaks down purines that provide a part of the chemical structure of human genes . Purine consists of two carbon-nitrogen rings, adenine and guanine. Purine acts as a form of energy for cells . It is essential for the production of DNA and RNA, proteins, starches, regulating enzymes and cell signals . Uric acid production is involved in the synthesis of purines in the body and absorption of purines from the outside. In other words, purine is found in all human tissues and is also found in many foods. When cells die in the human body, purines are created. Uric acid is the end product of human purine metabolism. Removing uric acid from the body depends on the secretion. There is a balance between production and excretion of uric acid, which is determined by the level of serum urate (the level of uric acid in the blood)  . The mean blood uric acid concentration in men was 5.1 ± 1.0 mg / dl (lower than 420 μmol / l) and in women was 4.0 ± 1 mg / dl (lower than 360 μmol / l). Uric acid plays an important role in the human body as it stimulates the brain to function better and to fight off oxidation. But in some cases, the body produces too much or excretes too little uric acid, resulting in increased uric acid levels in the blood. This condition is called hyperuricemia. If uric acid levels are high, monosodium urate (MSU) builds up in joints, causing inflammation and pain. These are the symptoms of gout. High uric acid levels also raise the risk of heart disease, diabetes and kidney disease. Besides, about 0.5% of the world’s population has uric acid levels below the permitted level. Unhealthy levels of uric acid in your body also show that your health is not good. What Are Common Causes Of High Uric Acid Levels? If your parents or grandparents are suffering from this condition, this may be the cause for your problem. However, the incidence of this is very small (about 1%). People who often drink alcoholic beverages are very easy to get high uric acid levels. High uric acid levels are associated with a number of other metabolic diseases such as diabetes and dyslipidemia  . It is also associated with obesity. Obese people are five times more likely to develop this condition. Men have a higher risk of high uric acid levels than women. This may be because men tend to have a high protein and rich in purines diet. In addition, they also usually drink alcohol and smoke cigarettes. The effects of some drugs, such as thiazide diuretics, furosemide, aspirin, and pyrazinamide, reduce uric acid excretion by the kidney, causing uric acid metabolism. Consumption of foods rich in purines (liver, heart, meat, fish, mushrooms, shrimps, and crabs), alcoholic beverages, and beer are also responsible for this condition. Chronic kidney disease and kidney failure make the removal of uric acid out of the body diminished, causing them to stagnate. Then, this situation high uric acid levels unavoidable. What Are Common Causes Of Low Uric Acid Levels? In healthy people, blood uric acid levels usually range from 3 to 7 mg / dl. If the uric acid levels in your blood are lower, you have abnormally low levels of uric acid in your body. Common causes of abnormal low uric acid levels include some certain conditions: Wilson’s disease (which is a disease associated with the accumulation of copper at some important organs in your body) and Fanconi syndrome (a condition in which your kidneys allow the waste to reabsorb in the blood instead of being excreted with the urine). The amount of uric acid in the blood can also be abnormally low if your body contains less salt, leading to increased hormone secretion. What Are Common Symptoms Of Uric Acid Imbalance? If uric acid levels rise significantly and you are undergoing chemotherapy for leukemia or lymphoma, you may have symptoms of kidney disease or gouty arthritis due to high levels of uric acid in the blood. You may have fever, chills, and fatigue if you have cancer. Lymphoma syndrome will increase uric acid levels in your body. You may have arthritis (gout) if the uric acid builds up in the joint. It should be noted that gout can occur even if the uric acid level is normal. You have kidney problems (caused by kidney stones) or urinary problems. Your symptoms of low uric acid levels in the body may vary depending on the cause of your condition. Normally, low uric acid levels do not cause any noticeable symptoms. If you have low acid levels due to Fanconi syndrome, you will experience a lot of urinary retention leading to dehydration. If you have low acidity due to Wilson’s disease, you may have some of the following symptoms: body aches, appetite, depression, fatigue, swollen hands, tremors, and difficulty in walking, saying, and swallowing. Who Is At High Risk Of Uric Acid Imbalance? Uric acid imbalance is a very common condition that can affect patients of all ages. The incidence of this condition has risen sharply since 1960. However, people who regularly drink alcohol and maintain unhealthy diets are at high risk for uric acid imbalance.You can control this problem by minimizing risk factors. Please see your doctor for more information. There, you have discovered some information about uric acid levels. 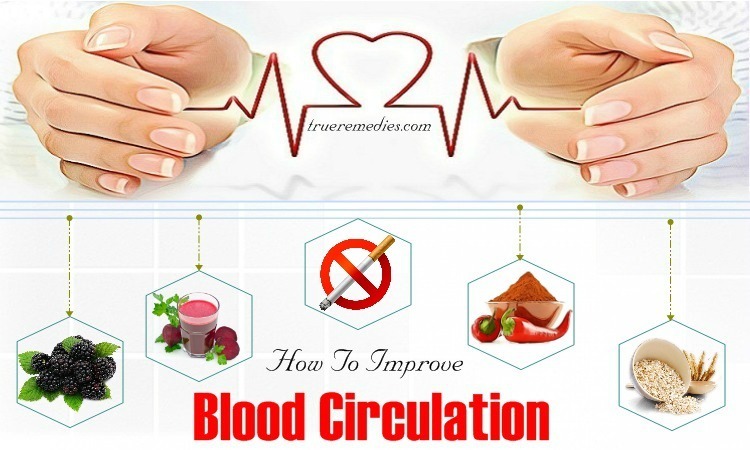 It is time to find out tips on how to control uric acid levels in the blood without medicine. Check out on TrueRemedies.com! 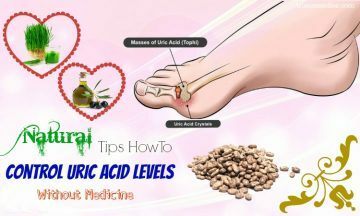 This is the first home remedy in this list of tips on how to control uric acid levels naturally. Doctors recommend that patients with high levels of uric acid should limit intake of high purity foods. Approximately two thirds of the uric acid is produced from the body, while the other one third of the uric acid is derived from the diet. 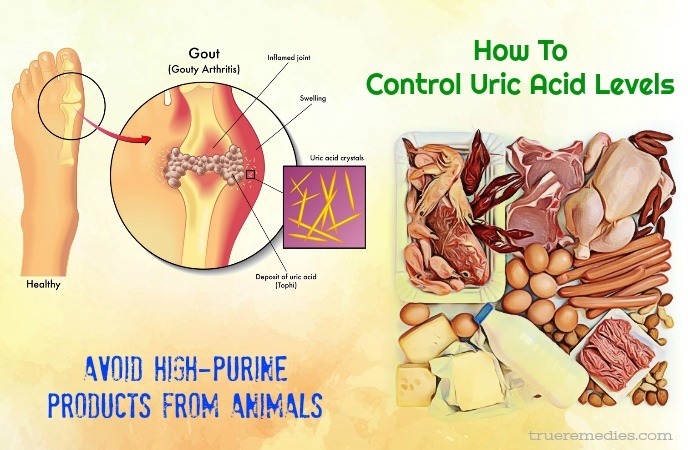 Certain types of meat, fish and other animal products usually contain large amounts of purine, which is converted into uric acid. Hyperuricemia is directly related to the purine metabolism in the body. Group 1: food contains 150-1000mg purine / 100g of food. This is the group of foods that contain high levels of purines. Therefore, patients with high uric acid levels should abstain or restrict use. This food group includes products from animal internal organs, quail meat, cod eggs, caviar, and seafood such as mackerel, herring, scallops, salmon, lobster, crayfish, anchovy, and sardines. Group 2: food contains 50-150mg purine / 100g food. This is the group of foods that contain moderate levels of purines. Patients should limit consumption of foods in this group, including poultry (meet of chicken, turkey and geese), red meat (beef, lamb and pork), meat preparations (sausage and bacon), fishes which is not included in group 1 (oysters, mussels, shrimp and crabs), whole grains (including oatmeal and brown rice), and beans (soybeans, green beans, peanuts, peanut butter, peas, tofu, soybean meal, and cashew nuts). You do not have to be a vegetarian; you just cut down on the consumption of these foods to support the treatment of your condition. Limit consumption of these foods to 100-170 g (1 serving) per day. Bean sprouts are a vegetable commonly used in many popular dishes. As a nutritious food, bean sprouts provide vitamins (C, B1, B2, and E), minerals, amino acids, proteins and many other nutrients that are good for your health. However, patients with high levels of uric acid should limit consumption of this food as it will cause uric acid levels of the body to increase uncontrollably. When it is consumed, it causes uric acid levels in the blood to rise, causing urate crystals to build up in the joints, causing severe pain. So be careful when eating this type of food. Peas are known to be a good source of nutrients for the body, helping to prevent many diseases. However, patients with high levels of uric acid should limit eating this type of food to avoid making their disease become worse. Nuts are rich in folic acid, vitamin C, K1, B and many other substances. These ingredients are capable of activating proteins, increasing the protein metabolism in the body. Uric acid is the end product of protein metabolism. Therefore, if the protein is metabolized strongly, the levels of uric acid in the body will increase. Containing water, protein, sugar powder, potassium, calcium, magnesium, iron, vitamin B2, vitamin PP, and vitamin C, Indian taro provides plenty of good nutrients for the body. However, patients with elevated uric acid levels should not consume too much of this vegetable because it will increase uric acid levels in the blood in an unmanageable way, forming tophi tumors in joints. The latest research shows that the asparagus contains vitamins and minerals which are good for health. Glutathione and asparagine, in particular, are naturally anti-aging and they also have the potential to prevent cancer. However, in addition to the health benefits, asparagus is very easy to cause high levels of uric acid in the body. Therefore, you should limit your consumption of asparagus to avoid damaging your health. Any mushrooms contain higher protein content than other vegetables. Not only that, mushrooms also contain many other nutrients such as vitamin B2, vitamin B12, calcium, and some amino acids that the body does not synthesize themselves. Vegetarian people often consider them as foods that help maintain the body’s nutritional content. However, for patients with high levels of uric acid, the consumption of many mushrooms is not beneficial because they increase blood uric acid levels. This does not benefit the patient. 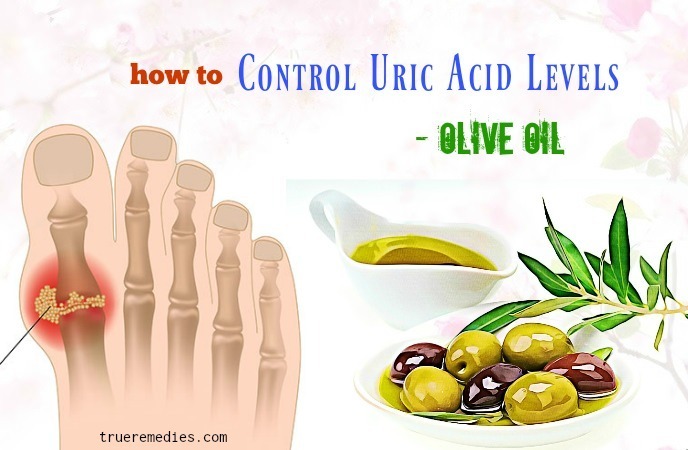 This remedy is one of little – known tips on how to control uric acid levels naturally. Studies show that eating more saturated fats can inhibit the body’s ability to process uric acid. High-fat foods increase the amount of cholesterol in the body and increase the risk of obesity, or some cardiovascular disease such as fatty blood, fatty liver, and narrowed arteries. As you know, uric acid is the end product of protein metabolism. 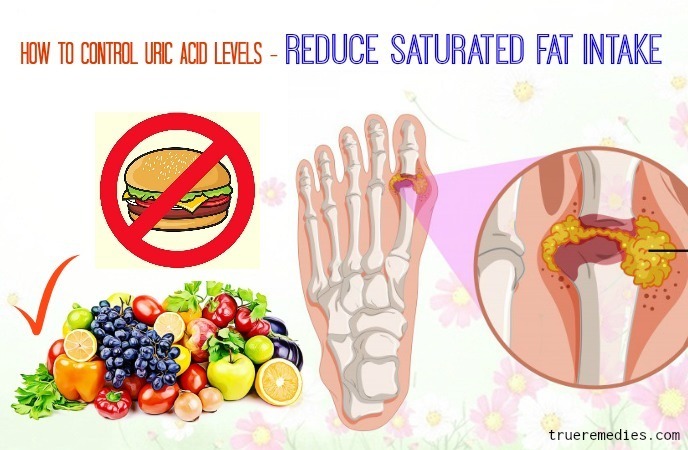 Therefore, consuming foods rich in saturated fats can increase the uric acid levels in the body. You should avoid fast foods, fried foods and high-fat foods such as whole milk. Instead, low-fat foods like fruits, vegetables and whole grains will help you control your body’s uric acid levels better. This sounds strange when it comes to tips on how to control uric acid levels naturally, but it works. The next treatment in this list of tips on how to control uric acid levels is avoiding high fructose corn syrup. Fructose will increase the level of uric acid to a level of danger. So you should avoid consuming high-fructose corn syrup sweeteners as well as desserts and other products containing this substance. Also, read the packaging carefully because high fructose corn syrup is found in many different foods, even non-sweet foods such as bread or snacks. The next one in this list of tips on how to control uric acid levels naturally is drinking plenty of water. Drinking plenty of water daily will increase the excretion of the kidneys. This causes the urine to be diluted, the crystals of uric acid are no longer able to crystallize together to create kidney stones or gout. As a result, doctors always advise patients with high levels of uric acid to make enough water for the body every day (about 3-4 liters of water, depending on the needs and activities of the body). This is really good for them  . No wonder, this is definitely one that should be mentioned in this list of tips on how to control uric acid levels naturally. Apples contain high levels of potassium that can balance the body’s acid and alkaline environment, helping to prevent elevated uric acid levels in the blood. When the system is alkaline, it reduces the accumulation of uric acid in the blood more than the acid environment . 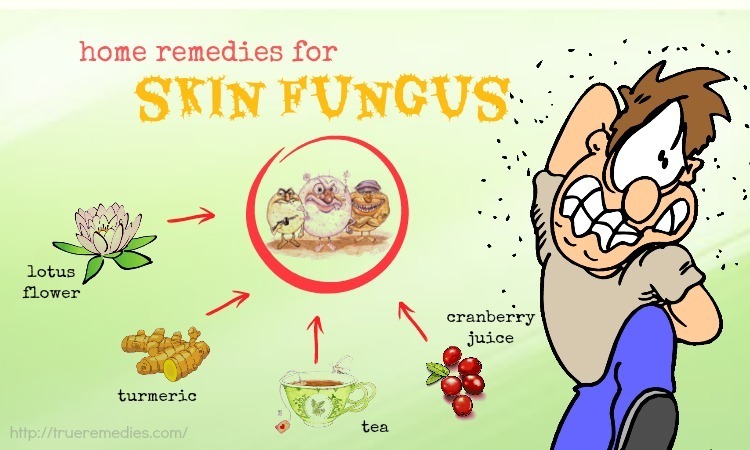 Alkalinity of apple cider vinegar prevents the accumulation of uric acid in the system. So every day you should drink a glass of apple juice or 2-3 glass of diluted apple cider vinegar to reduce blood uric acid. To dilute apple cider vinegar, mix 3 teaspoons of vinegar in a glass of water. Another way to reduce blood uric acid without the use of medicine is to consume vitamin C in natural fruits and vegetables. Vitamin C is ascorbic acid – the best immune-boosting vitamin. Vitamin C is a vitamin that can be dissolved in water. Our body does not have the ability to make this vitamin or store it. So our body needs to be given vitamin C daily to ensure there is no shortage. Studies have shown that vitamin C can reduce uric acid levels in the blood due to the excretion of the kidneys, reducing the urate excretion. Therefore, you should take vitamin C supplements for your body by regularly consuming certain vegetables and fruits such as cauliflower, vegetables, guava, oranges, grapefruit, papaya, kiwi, strawberries, and blueberries. Besides, when you see signs of high levels of uric acid in your blood, you should consume 500-3000 mg of vitamin C every day to quickly treat this condition. You can use lemon juice to neutralize blood uric acid. Drinking a glass of lemon juice every morning after breakfast will help you control the level of uric acid in the blood. Note: You need to limit your intake of vitamin C in the evening. Using baking soda is the next remedy in this list of tips on how to control uric acid levels naturally. 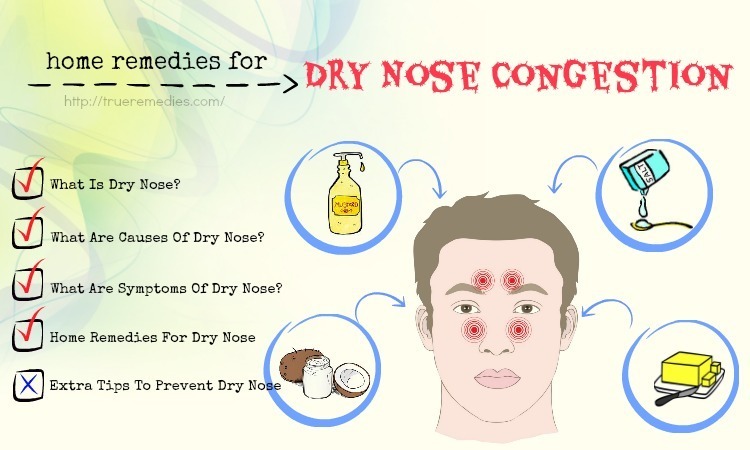 Baking soda can effectively reduce uric acid levels in the blood. Thanks to its ability to neutralize uric acid and its ability to alkalize, baking soda prevents the accumulation of uric acid. Therefore, it helps prevent diseases caused by high uric acid levels. Banana is a very nutritious fruit and also contains a lot of nutrients that are good for everyone’s health, especially for the health of patients with high uric acid levels. Each banana contains lots of calories, vitamins B6, vitamin C, fiber, magnesium kalium, and folic acid. In addition, bananas contain very low sugar content. High levels of potassium in bananas help maintain blood pressure and reduce uric acid levels in the blood. Malic acid is the main component of apples. It has the ability to neutralize uric acid and control uric acid levels in the body. Eating apples is very beneficial for patients with high levels of uric acid, so experts recommend that you should eat an apple daily after meals. Guava is a favorite fruit of many people but few know that eating guava regularly is a great way to reduce uric acid in the blood and remove crystalline crystals in the tissues and joints. Therefore, you should eat at least a guava per day to prevent high blood uric acid levels. Cherry is rich in vitamin C. In particular, this fruit contains an anti-inflammatory anthocyanis which can reduce the concentration of uric acid in the blood. It prevents crystalline uric acid from depositing in the joints. You should eat 200 grams a day or take 1-2 glasses of cherry juice to quickly treat your problem. Grapes have diuretic effect. This is also an alkaline fruit. This fruit contains lots of water, many vitamins. Not only that, it contains no purines. That’s great! Therefore, you should eat grapes regularly to increase the alkalinity in the body and extract excess uric acid. Watermelon tastes sweet and it has the effect of cooling the body and diuretic. The composition of watermelon contains alkaline salt and water. Likes grapes, watermelon also contains no purines. Therefore, it’s really good for your condition. Pineapple is rich in organic acids such as citric acid, malic acid, vitamins A, vitamin B, especially vitamin C (up to 60%), many trace minerals and enzymes bromelin. Not only that, pineapple juice is very nutritious, it is very good for digestive system, and it can support the treatment of arteriosclerosis, kidney stones, arthritis, and gout. Lemon is an acidic fruit; however, when added to the body, lemon juice helps create an alkaline environment that helps to eliminate uric acid. To control uric acid, you should mix half a teaspoon of lemon juice with one glass of water and drink twice a day. Cucumber is an alkaline fruit. It contains lots of vitamin C, potassium and water. Potassium has a diuretic effect, so it is possible to excrete uric acid through the urinary tract. Therefore, you should eat plenty of cucumber. Cauliflower is very rich in vitamin C. It also contains very little purines. This vegetable has a diuretic effect so it is very suitable for people with high blood uric acid levels. Also is an alkaline vegetable, broccoli is rich in vitamin C and potassium and it almost does not contain purine. Therefore, it is a good idea to regularly add broccoli to your diet to control uric acid levels in your blood. This is also an alkaline vegetable and almost does not contain purine. Modern research shows that eggplant also has a certain degree of diuretic effect. Cabbage is a vegetable with very little purine. It is rich in vitamin C and it has a diuretic effect. Therefore, cabbage is really good for people with high uric acid levels. Spend time for yourself as much as possible. Your body in a state of stress can make you suffer more from high uric acid levels. Meditation, yoga or walking helps your soul relax. Spend plenty of time for nighttime sleep. Try to sleep 7-8 hours every night. This sounds strange when it comes to tips on how to control uric acid levels naturally, but it works. Beer is thought to increase uric acid. To fight this condition, you must absolutely abstain from drinking beer. However, alcohol will not increase uric acid if you consume in small quantities. Each day, you should only drink about 300 ml of alcohol to not increase the risk of high uric acid levels. 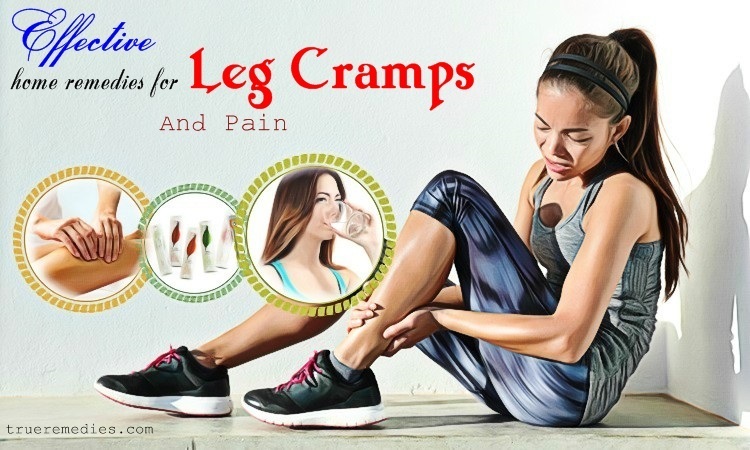 The next one in this list of tips on how to control uric acid levels naturally is evaluate the vitamins and painkillers that you are taking. People who drink too much niacin-containing vitamins as well as some over-the-counter medications also have a high risk of developing high uric acid levels. If you need to take lots of vitamins and medicines, see your doctor to discuss the effects of them on your condition. There are some functional foods and drugs can increase your uric acid levels, such as Niacin, Aspirin, Cyclosporine, and Levodopa. The majority of oils become harmful to your health if they are over-processed or heated, which also damages the vitamin E responsible for controlling your uric acid level. However, this does not go for olive oil, which is still stable whilst cooking. As it is high in vitamin E, it is even better for uric acid reduction  . Flaxseeds are beneficial for inflammation relief due to its high content of essential fatty acids. The study published in Brazil in 2011 showed that this plant could help in decreasing uric acid levels better than soybean oil. It is estimated that consuming flaxseeds can help to reduce uric acid levels by about 34% after 6 months. If you are looking for how to control uric acid levels naturally without medicine, then you do not have to looking further as wheatgrass juice is what you need. This juice even works better in restoring the alkaline level in your blood. Besides, the juice is packed with a rich content of vitamin C, chlorophyll and phytochemicals which are great for improving detoxification. Low-fat and dairy products could help in decreasing plasma urate attention, thereby reducing the potential risk of gout. Consume 1-5 glasses of skim milk daily to harness its benefits. Also, add low-fat yogurt as well as other dairy products to your current diet. The dietary folate is very crucial in treating gout; therefore,folate-rich food can help to lower uric acid level. Pinto beans have a rich content of folate and low levels of purines. You can choose other low-purine legumes that also have lots of folate, including lima beans and chickpeas. Nonsteroidal anti-inflammatory drugs (NSAIDs). This is an over-the-counter medication. This drug works best within 12 hours after you experience acute pain. Here are 20 best tips to help you control the uric acid levels in the blood naturally without medicine. As you can see, they are very practical and useful. Hopefully they can quickly improve your condition. 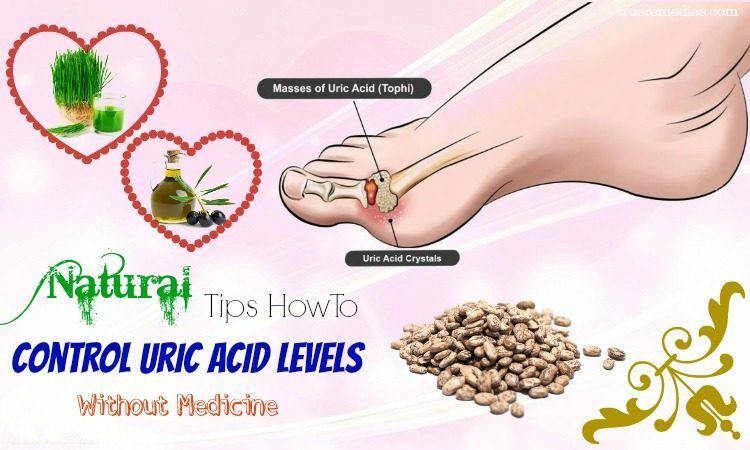 If you have any contributing ideas about our article of “Top 20 Tips On How To Control Uric Acid Levels Naturally Without Medicine” introduced in How To Category, do not hesitate to drop your words below this post. We will answer as soon as we could.